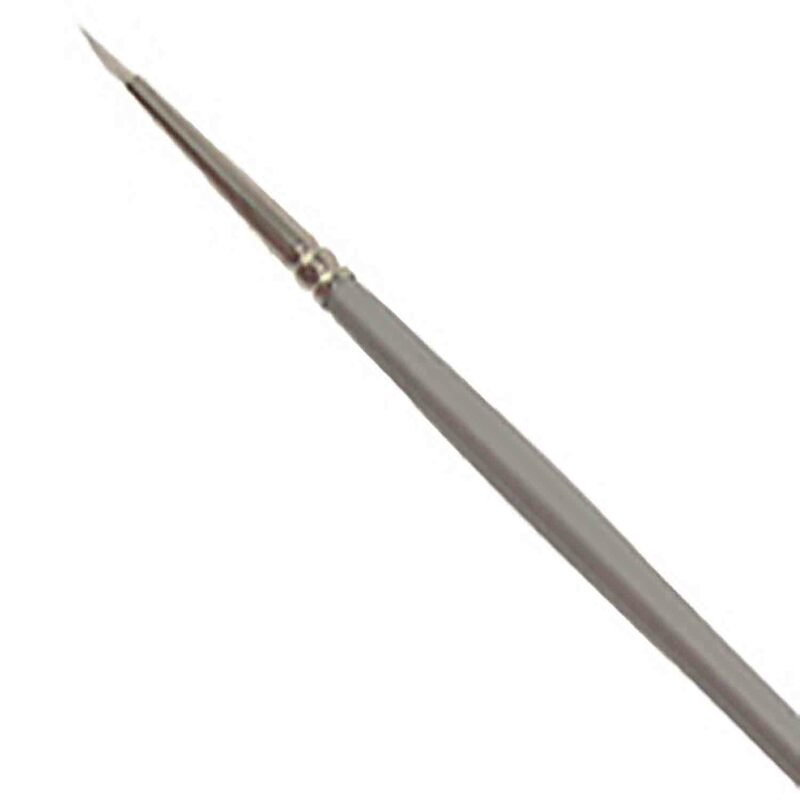 Brand: Unique Flexique UF-GL Units: 3.7 oz. tub Use glue to bond together pieces of cured Flexique and to attach Flexique decorations to fondant. Glue can also be added to Flexique to increase stiffness of pieces. Use glue to bond together pieces of cured Flexique and to attach Flexique decorations to fondant. 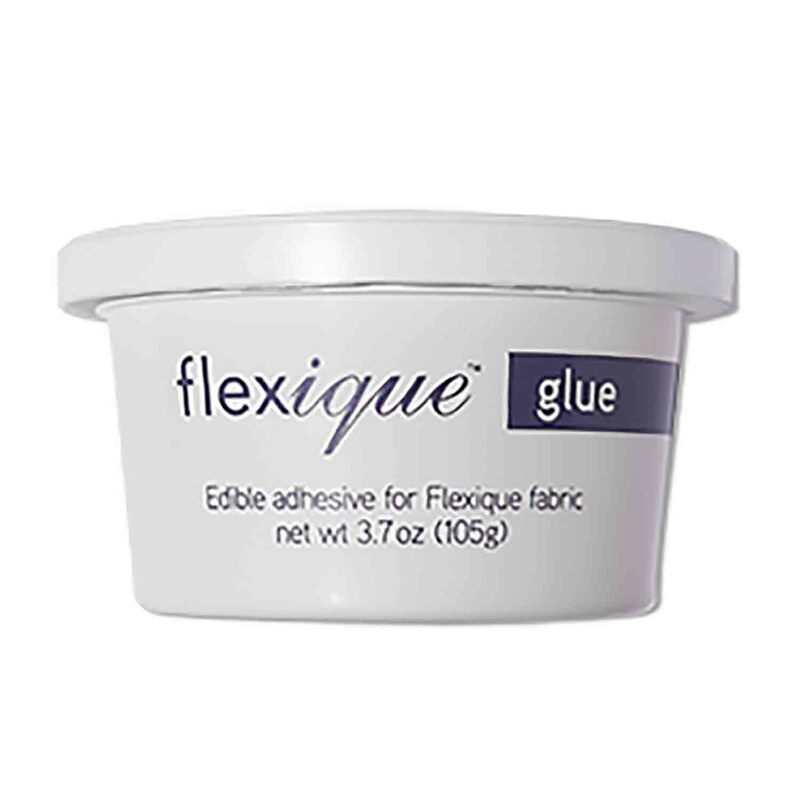 Glue can also be added to Flexique to increase stiffness of pieces.